Suomen Ilmavoimamuseo on uusinut Brewster 239 -konetta BW-372 koskevan vuokrasopimuksen ja kone säilyy Ilmavoimamuseon näyttelyssä vuoteen 2020 saakka. 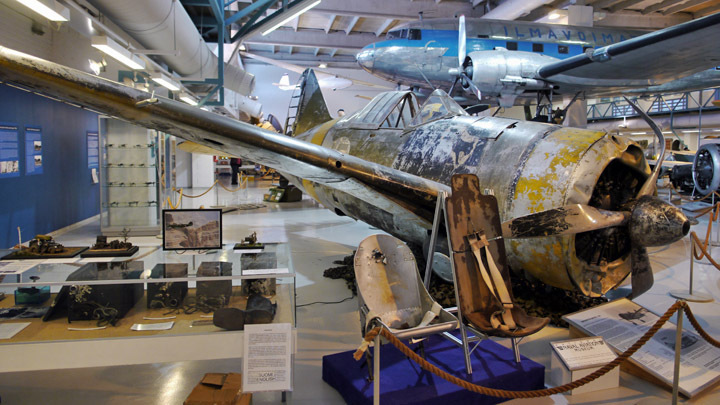 The Finnish Air Force Museum has renewed the lease contract with the National Naval Aviation Museum concerning Brewster 239 fighter (BW-372). According to the contract, the lease of Brestwer will continue until 2020.